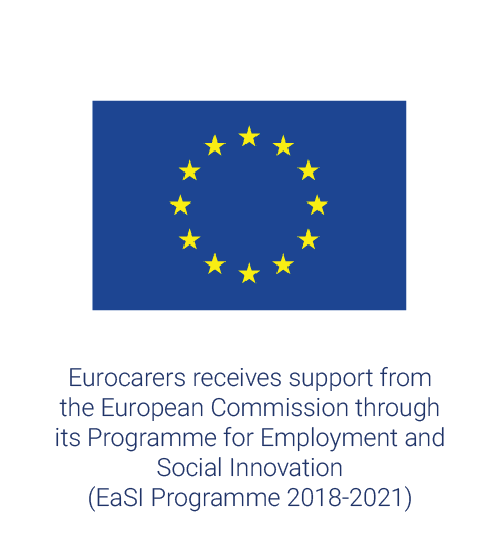 Why the idea to create a network representing informal carers at EU level? What in the current agenda can be considered as an opportunity that we could further exploit? “I think we should try to better understand and support a so far neglected group, i.e. that of carers with a migration or ethnic background. They often have to bear an even heavier burden, as their families report more difficulties in accessing formal care provision (due to linguistic, cultural and socio-economic barriers), so that informal care is used (and sometimes possibly abused) to a larger extent”. Giovanni Lamura, INRCA, Italy (formerly member of the EUROFAMCARE project and Eurocarers Vice-President for Research in 2009). What is the biggest success in relation to the cause of informal carers (at national or EU level), since 2006? 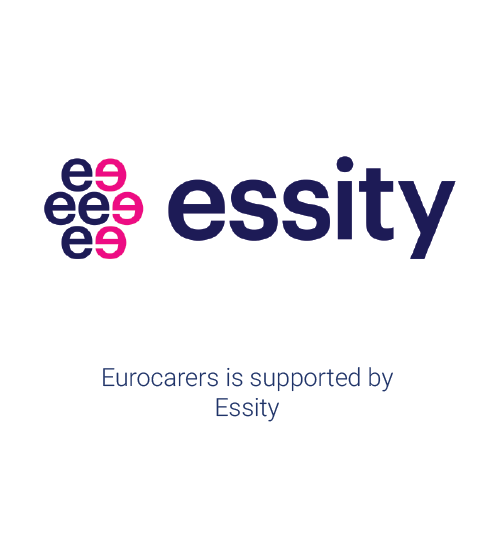 Why do we need Eurocarers? What is the main challenge in relation to the cause of informal carers? 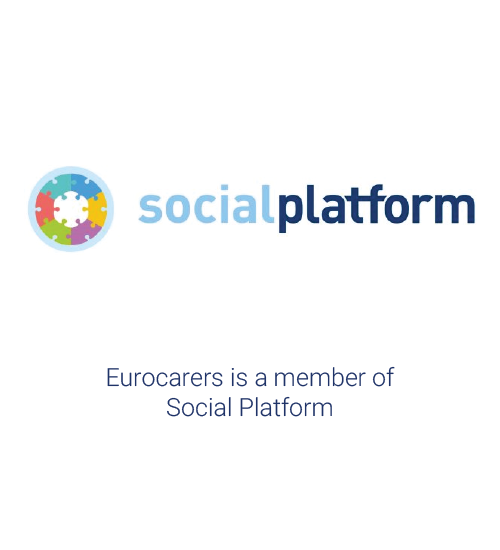 What do you want to wish to Eurocarers for this anniversary and for the future?